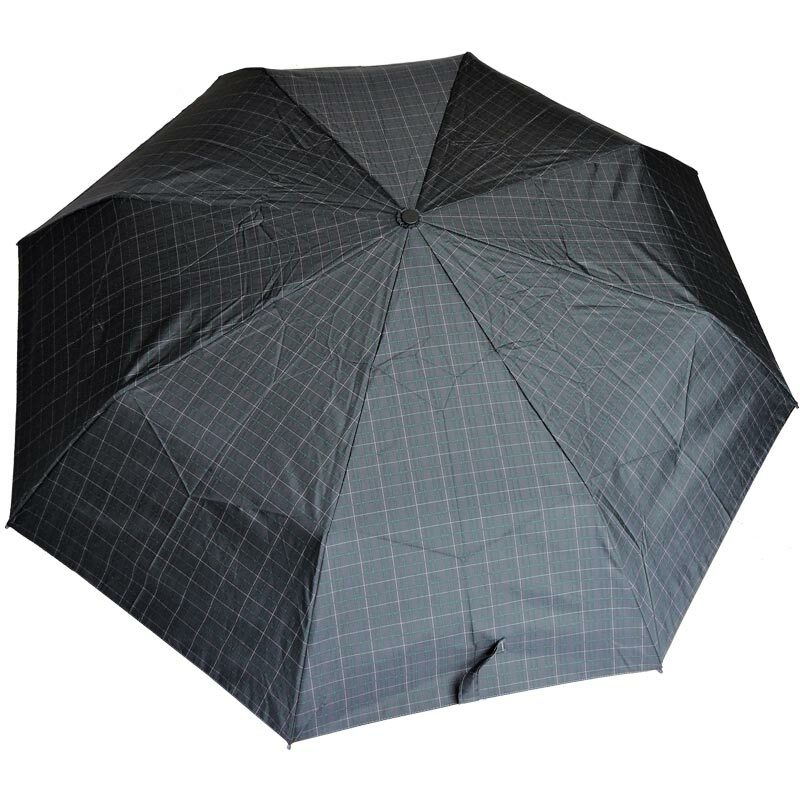 Ezpeleta Mens Grid Patterned Fully Automatic Folding Umbrella with matching zipped sleeve. This stylish umbrella has Extra Flex ribs adding extra strength to it’s compact frame. 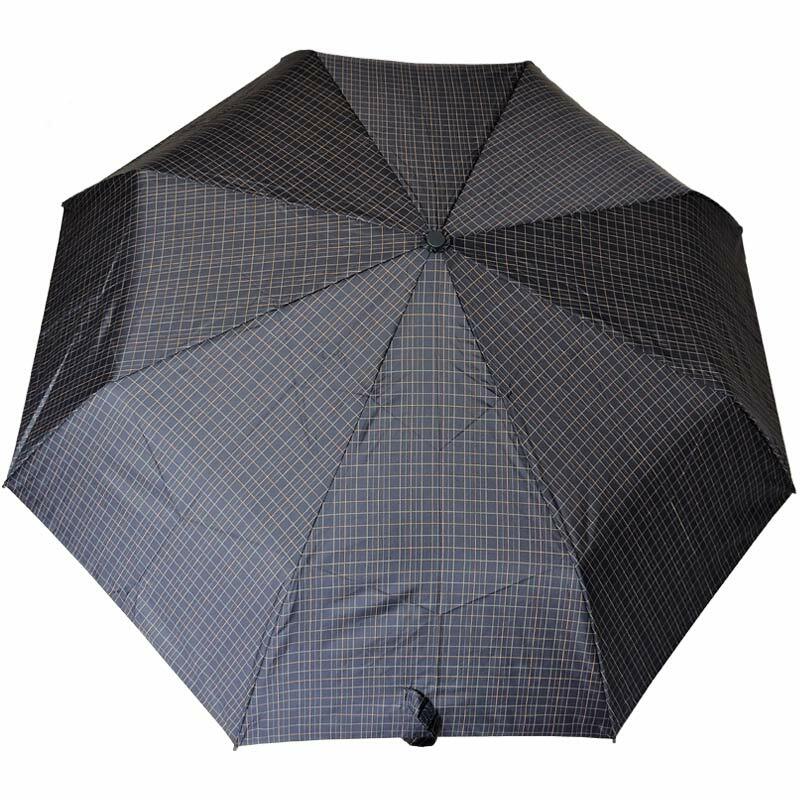 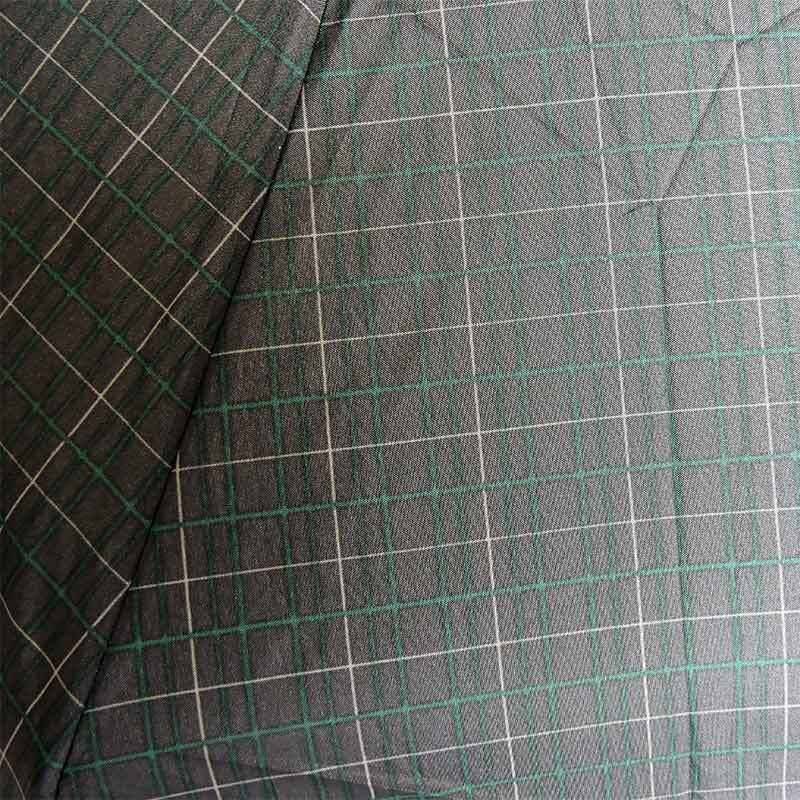 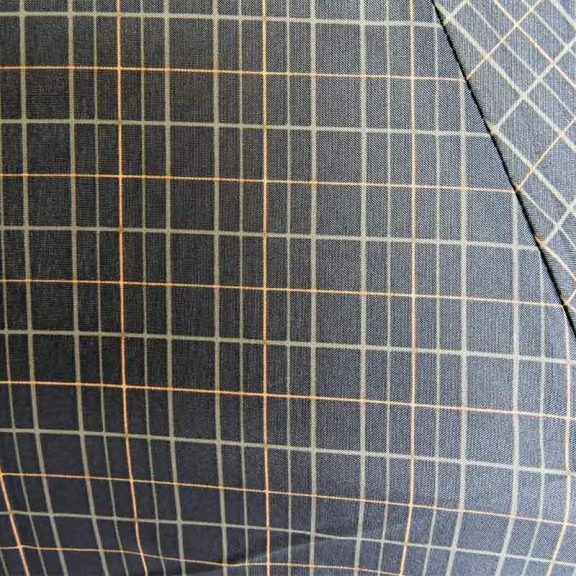 This is the Ezpeleta Mens Grid Patterned Fully Automatic Folding Umbrella quite a little gem in our collection from Ezpeleta. 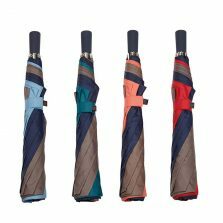 This nifty folding umbrella comes in 4 different colour variations. Design 1 is Navy background with Red and Blue grid pattern. 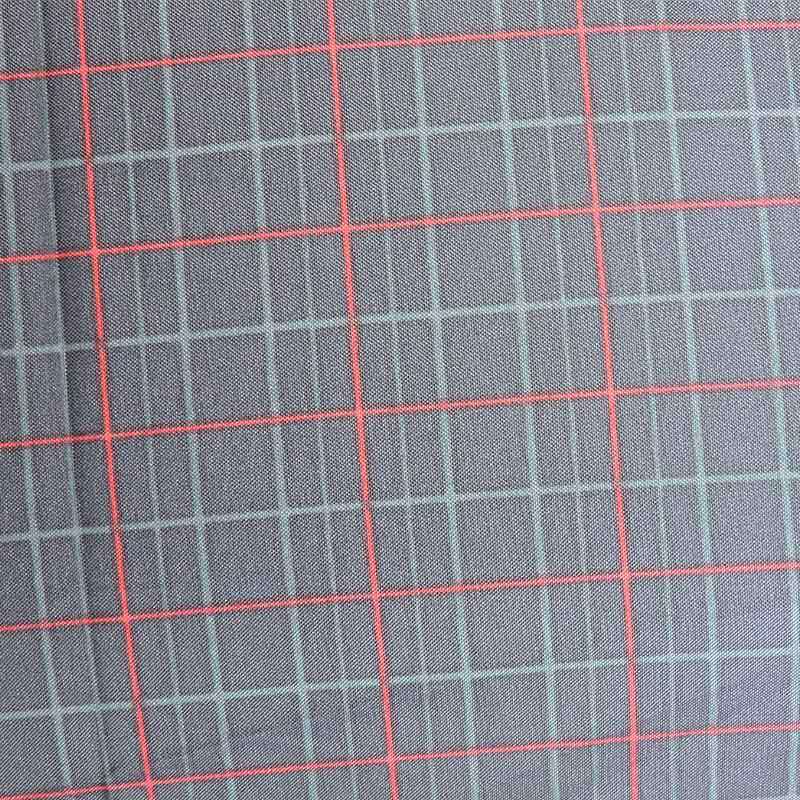 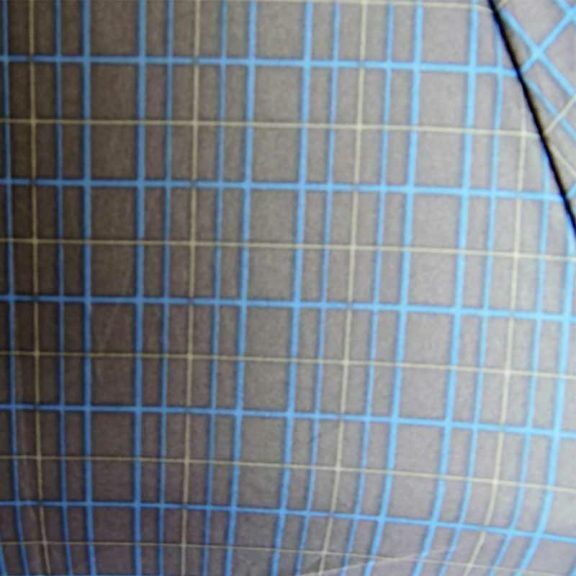 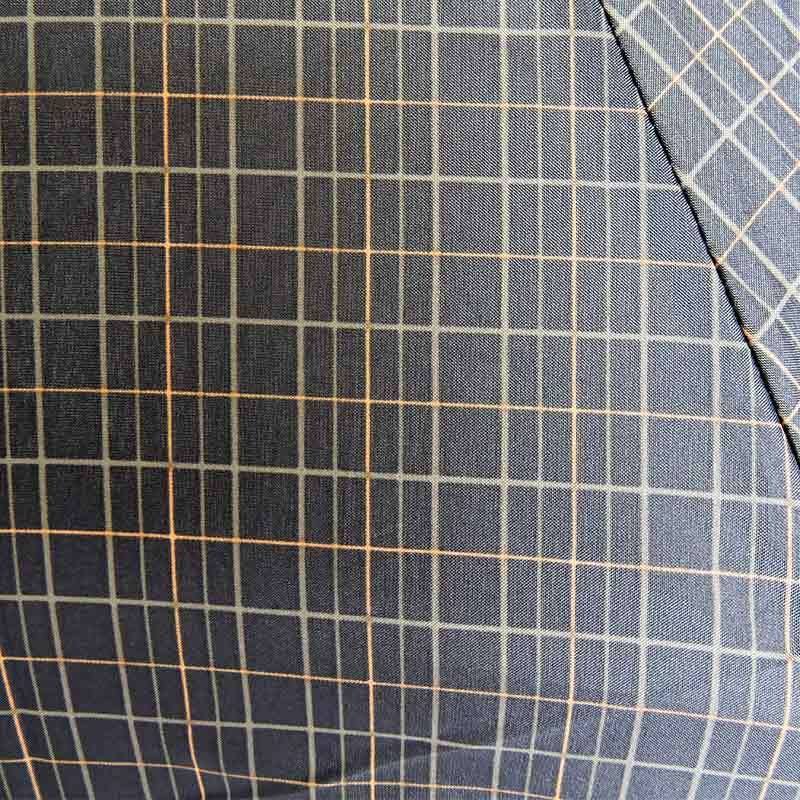 Design 2 is Navy background with a Grey and Salmon grid pattern. 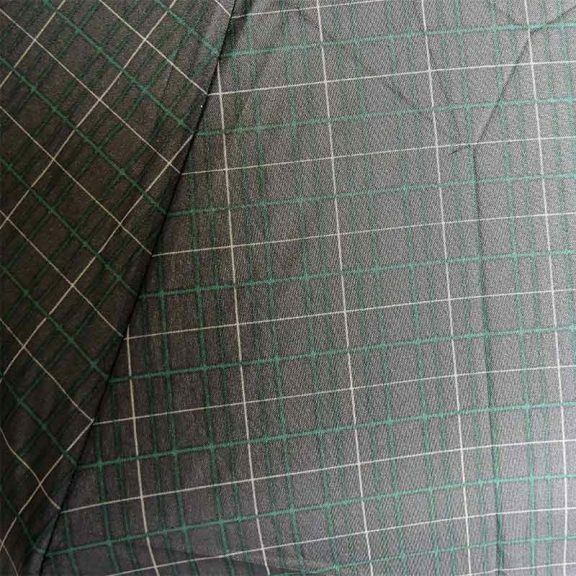 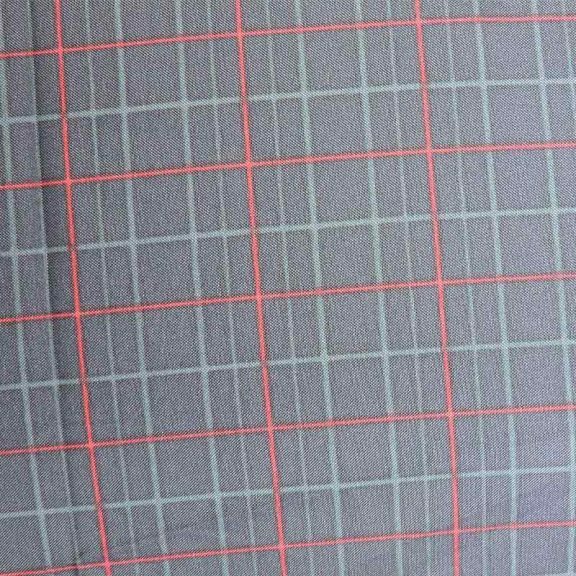 Design 3 is Charcoal background with a Green and Grey grid pattern and design 4 is a Grey background with Blue and Grey grid pattern. 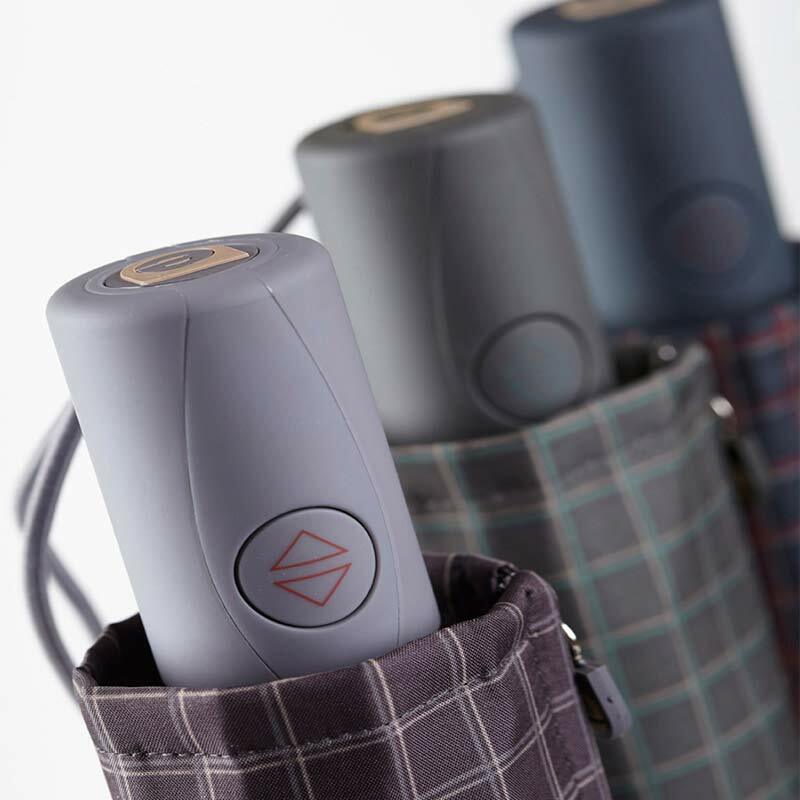 These smart umbrellas are fully automatic and open and close for you at the push of a button. 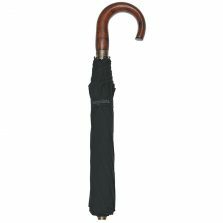 Perfect for sudden showers. 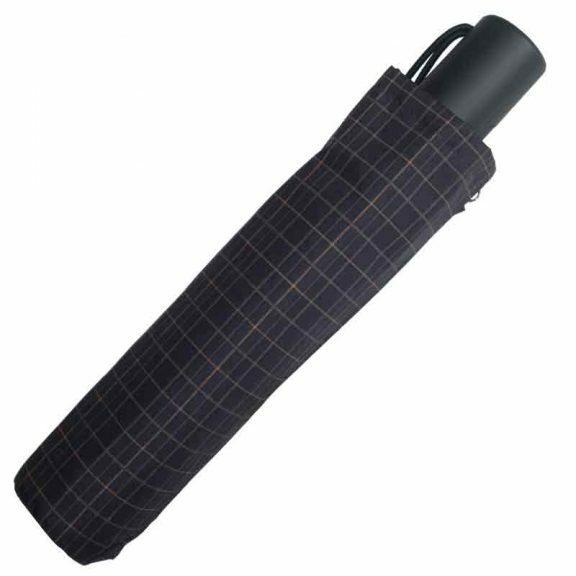 When not in use keep your umbrella neat and tidy in the matching zipped sleeve. Many umbrella sleeves are cheaply made and you just pull them on and off. 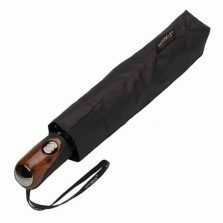 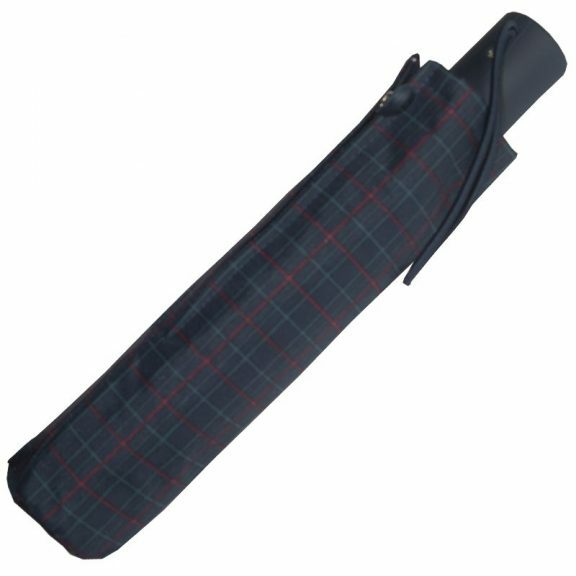 With the Ezpeleta Mens Grid Patterned Fully Automatic Folding Umbrella the sleeve has a 15 cm ( 6″) zip with branded pull, enabling you to store it quickly and without putting any extra strain on it. 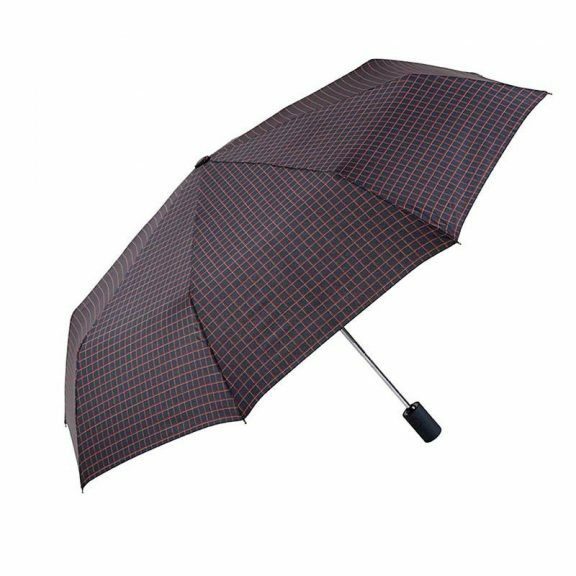 It’s little details like this that make the quality stand out and the umbrella last much longer than the cheap ones you can see on the high street. The frame of this umbrella is a combination of metal and fibreglass, with the bottom half of the ribs being fibreglass. 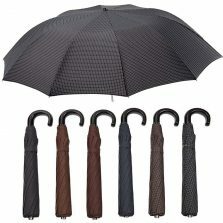 This adds extra flex to the umbrella which gives the umbrella extra strength. Is this umbrella is not quite your cup of tea? 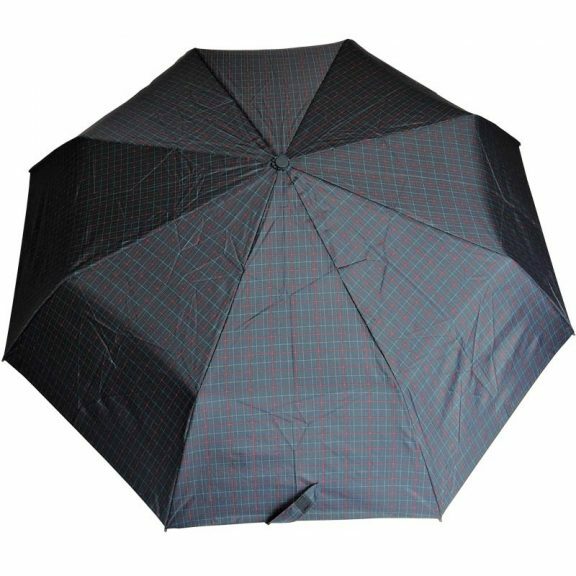 Click and take a look at all the other gents folding umbrellas that we have! 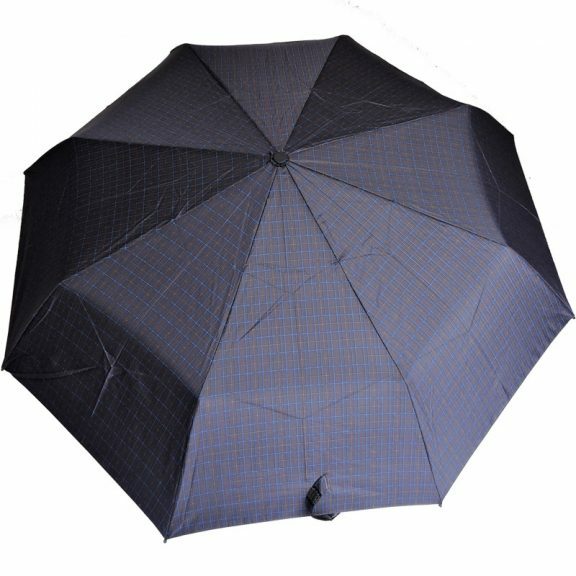 Click here to view the rest of our wonderful new Ezpeleta umbrellas.